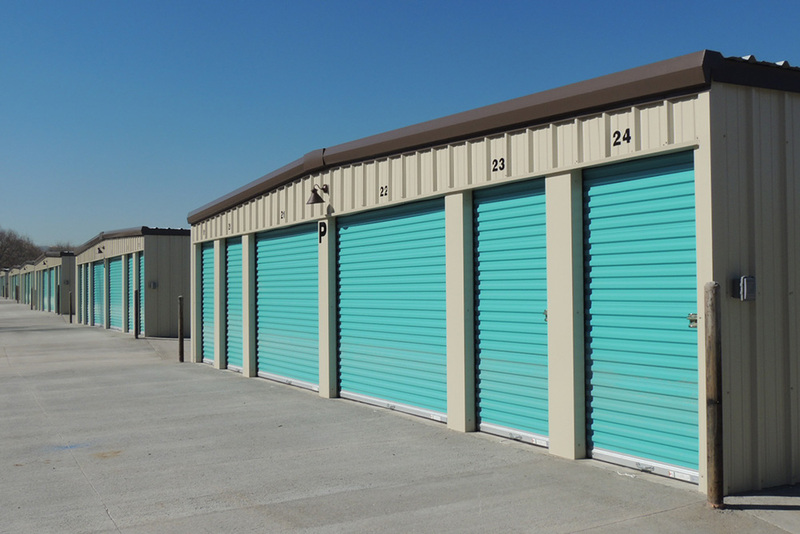 Are you looking into purchasing a mini storage building? Metal mini storage building kits are pre-fabricated and are a great alternative to traditional construction for your mini storage investment. Whatever your preferences are, you might be wondering how to price out a mini storage building. Pre-engineered mini storage buildings currently range between $7 and $10 per square foot*. This price range includes standard building materials and trim. Gutters, downspouts, insulation and doors are additional costs. A standard mini storage building kit will also include stamped engineered drawings for single story units that are not climate controlled. Basic options also don’t typically come with concrete slab or erection options. More advanced features and custom options are available. However, these additions will increase the square footage price. Climate control, exterior designs, and interior fixtures are a few upgrades to consider. Sunward Steel offers several different mini storage building options to suit your specific needs. We build pre-fabricated mini storage building kits that offer an affordable option for most building owners. Considering purchasing a pre-engineered mini storage building for commercial or industrial use? Get a Mini Storage Building Quote!